Felix Oduor, Popularly known as Jalang’o has quit his Hot 96 FM Breakfast Show where he has been hosting alongside Jeff Koinange for a little over a year now. 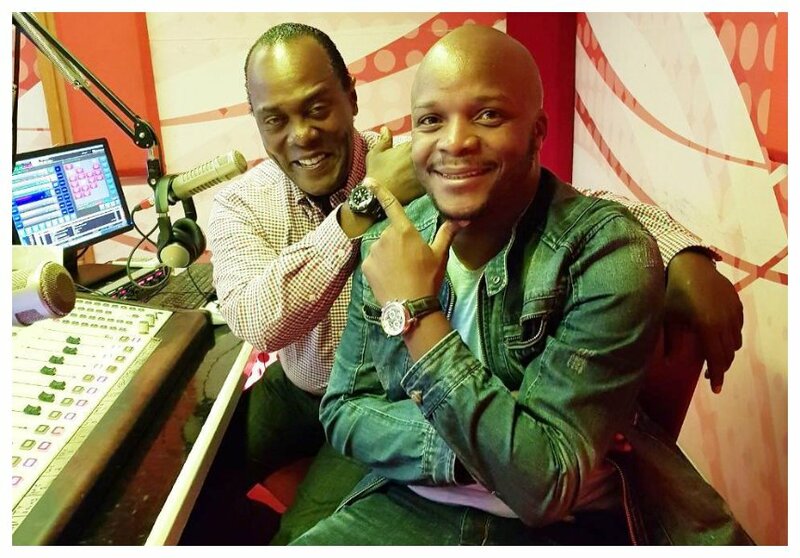 Jalang’o joined Hot 96 FM early last year, after resigning from Standard Group’s Radio Maisha where he used to host with Alex Mwakideu. The comedian is allegedly joining Milele FM to replace Kazungu Matano, popularly known as Captain Otoyo, who coincidentally left Milele to join Radio Maisha to host the show that Jalang’o used to host. This decision comes at a time where media houses are competing to get the best team of presenters. He joins Francis Luchivya and fellow Comedian Jacky Nyamide, popularly known as Wilbroda who also resigned from Royal Media Services for Milele FM. Milele FM is owned by Mediamax, and are on a mission to expand their team with the best people in the game. Former Royal Media Services veteran journalist Peter Opondo, who returned to Mediamax in April this year as the group executive editor is rumored to be behind the move.